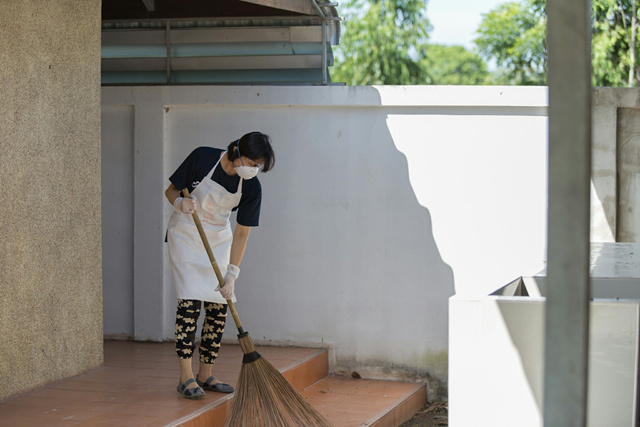 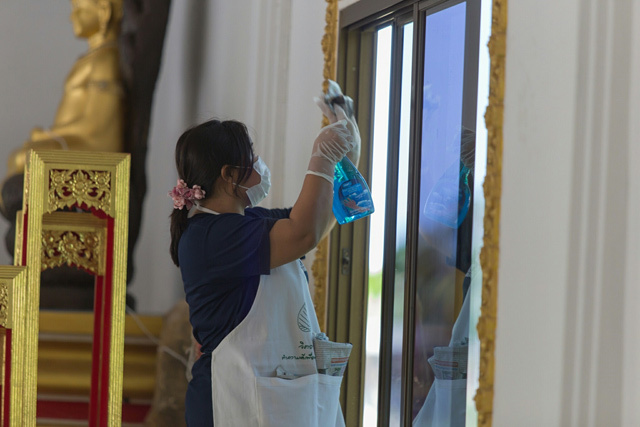 On May 20, 2018, CUEL Meditation Club arrange a Mindful Cleaning Practice at Wat Ta Pong Buddharam, Suphan Buri with the aim to maintain and develop the religious place of cleanliness, cultivate and create good consciousness and strengthen the unity and team spirit among the club members. 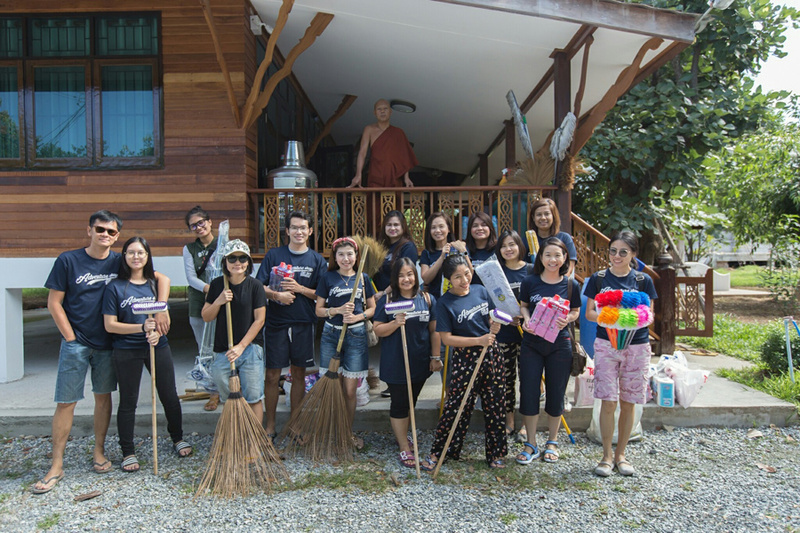 Meditation club members joined hands in cleaning up and housekeeping at cubicle, sermon hall in a monastery, public toilets and common areas as a good gesture. 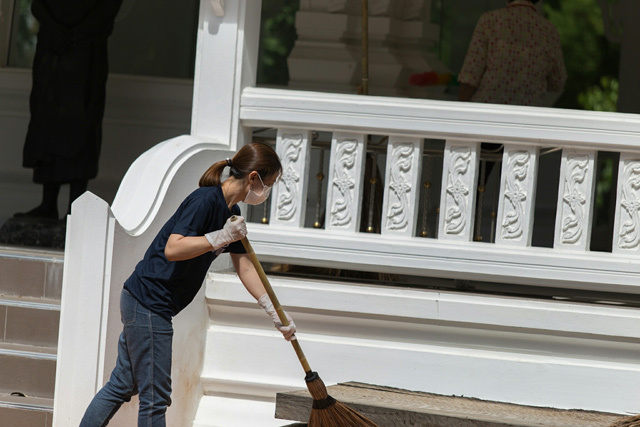 Everybody was happily working throughout the day without weariness.